It's now time for everyone to start preparing and planning for the 2019 SVGSA summer softball season. Here is some information that should answer a lot of questions you might have about the upcoming season. Depending on number of teams some Friday games may need to be played in all divisions but 6U. Practices will start the week of May 13, 2019. Locations, dates and times will be determined by the team coach. Regular season games will begin the week of June 10th, 2019 and run through July 19, 2019. 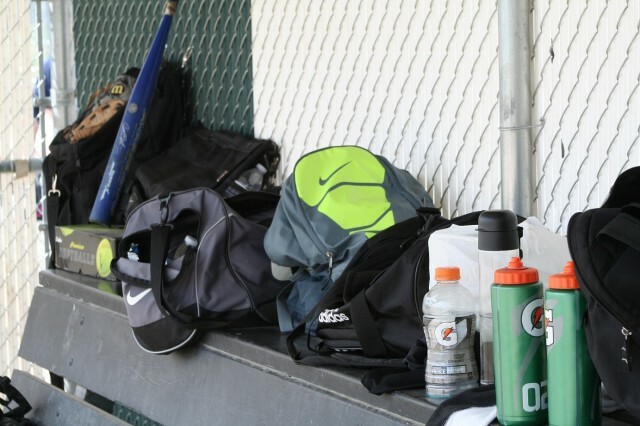 ALL 10U – 18U teams are expected to play in our end of the season tournament which will start July 22nd, 2019 and end on July 27th, 2019. Games can be played any night of the week for all age groups. It is a double elimination tournament and there can be the occasional double header. 2019 All-Star Game and All League Skills Competitions: Saturday July 20th, 2019. This year we will be having an All-Star Game for players in our 10U – 18U age groups. Representatives will be chosen by team players and coaches and will play alongside other players from competing teams in their age division. This is being done to increase sportsmanship, player awareness and recognition of players who have worked hard all season and have been chosen to represent their team. This is NOT an event designed just for those chosen as All-Stars. We will be having 2 or 3 individual skill challenges for ALL players in each division who wish to come out and show off what they have learned this season. Skills challenges will vary by division, but will be applicable to skills we hope they have mastered. There will be awards handed out to the top 3 places in each division competition. Once skills competition is over we hope everyone will stay around to cheer on their teams All-Star representatives competing in the All Star Game! If it is rained out the clinic will be moved to June 2nd at the same time. The further along we are in the process of registering, rostering teams, acquiring insurance, ordering uniforms, the less we are able for to refund to players who change their mind about playing. 100% refund given if SVGSA is notified via US mail or email prior to the close of registration. 50% refund given if SVGSA is notified via US mail or email prior to the rostering of teams. Jersey's are paid for by the sponsors so no jerseys will be issued if your player is unable to play. 0% refund given once players are rostered to teams. Jersey's are paid for by the sponsors so no jerseys will be issued if your player is unable to play. Payments this year are not transferable to future seasons.